Tourism and Events Queensland (TEQ) has officially upgraded the status of Gold Coast country music festival Groundwater to “major event”. This move followed the 2018 edition generated over $5 million to the state’s economy, a 25% boost from 2017. Groundwater was originally named Broadbeach Country Music Festival but rebranded as part of a growth strategy. Assistant tourism industry development minister Meaghan Scanlon explained, “The status upgrade reflects the importance of this festival to the Gold Coast’s economy. “Since the event’s inception in 2013, it’s grown from strength-to-strength. 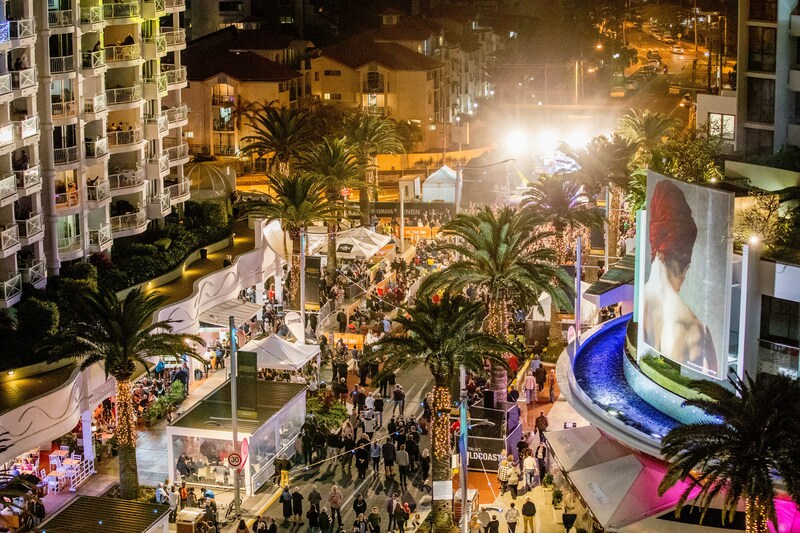 “Last year more than 63,000 people attended the event, generating nearly 30,000 visitor nights for the Gold Coast. Jan McCormick, CEO of the Broadbeach Alliance which stages Groundwater as well as the larger Blues On Broadbeach, expects the status modification to ignite growth for Groundwater in terms of increased sponsorship, the capacity to attract more profile acts and heightened production values in staging the event. Broadbeach Alliance saw the change first hand with its blues festival. “Once Blues On Broadbeach was elevated to Major Event status, things turned around completely and we saw significant growth across the board,” McCormick said. She added, “Our target was to get 50,000 people for Groundwater within five years…which we’ve smashed. “Our aim for Year 10 is to be in the top tier of country music festivals in Australia. “We invest in major events because they’re crucial when it comes to supporting local tourism jobs,” she noted. “When it comes to major events we’ve got the runs on the board.